There are a number of places where one can hire or even buy a bicycle of their choice. For a tourist, it makes sense to hire a bicycle for the required number of days than to purchase one. 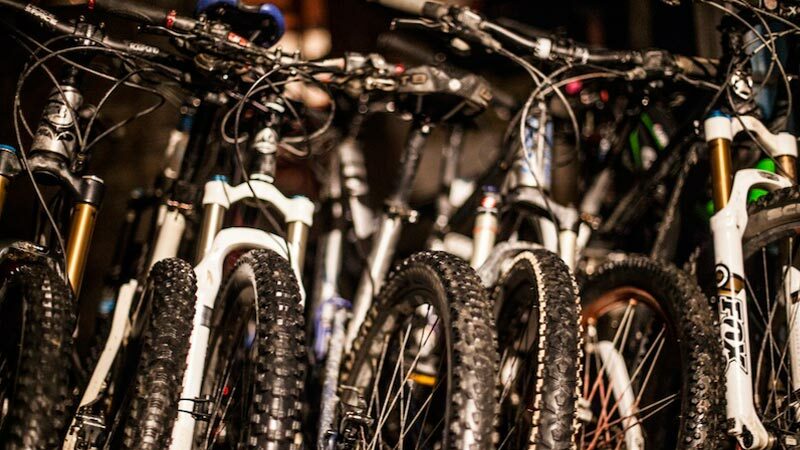 A wide range of selection in the quality of the bicycles can be found to hire in Pokhara, from Indian-made bicycles to top branded European bikes, and of course, the cost of hire (or purchase) varies accordingly. It is a convenient mode of transport, at it gives self-reliance to the traveller, and privatization too, with a little workout to the body. It can take one places where vehicles can’t reach and it is faster than being on foot, so all the more fun for enjoying the views the city has to offer and get around faster and conveniently.